Another day, another Winter Weather Advisory for the Nottingham area. 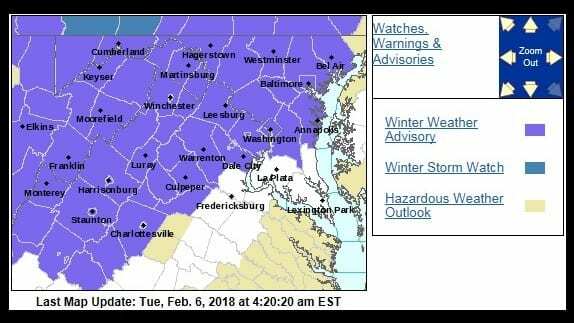 The National Weather Service says our region can expect a wintry mix to fall overnight Tuesday into Wednesday morning. 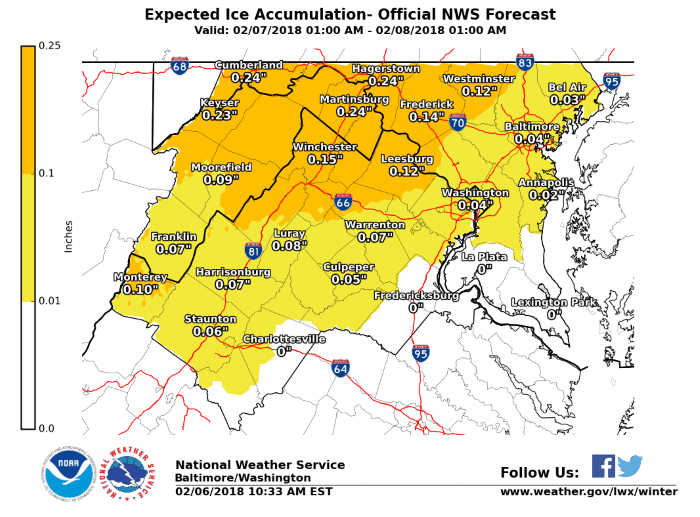 The main threat will be ice accumulation, although some minor snow accumulations are possible. 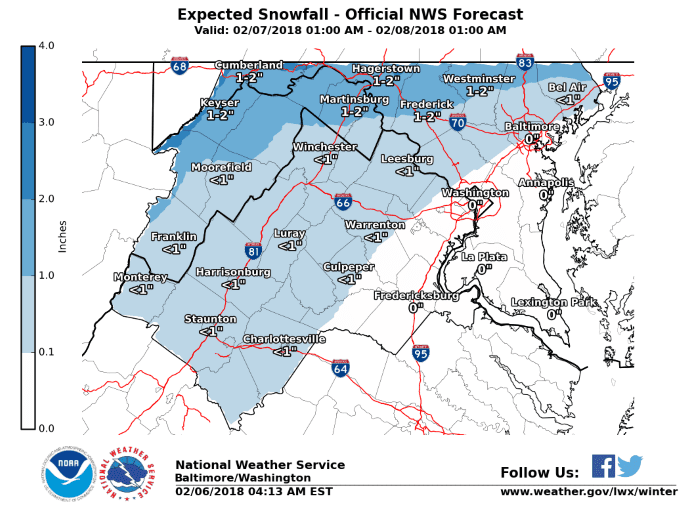 The precipitation is expected to begin falling sometime after 3 a.m. on Wednesday morning. Motorists should exercise caution and monitor local school closings & delays carefully. More in the graphics below.